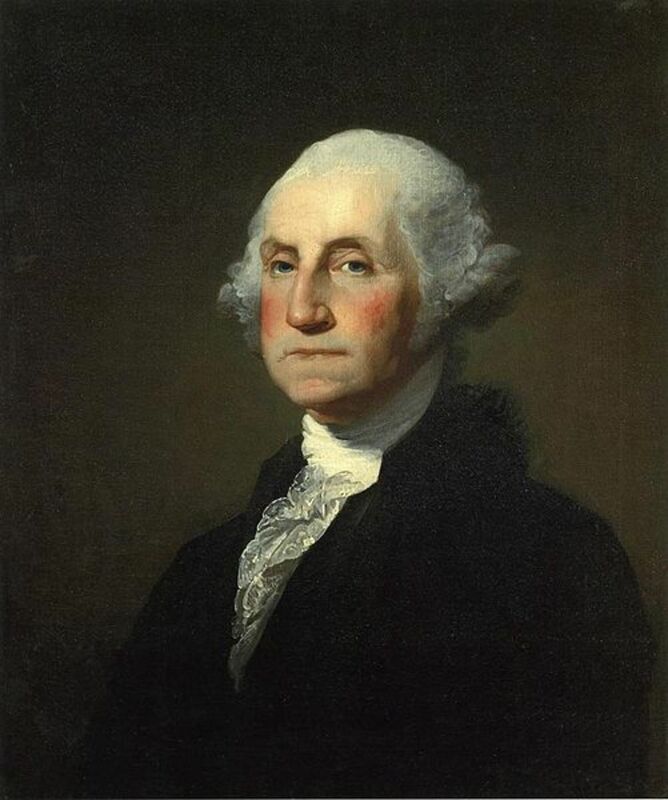 Probably the most important and influential figure from American history, George Washington was called the "father of his country," even when he was still alive. 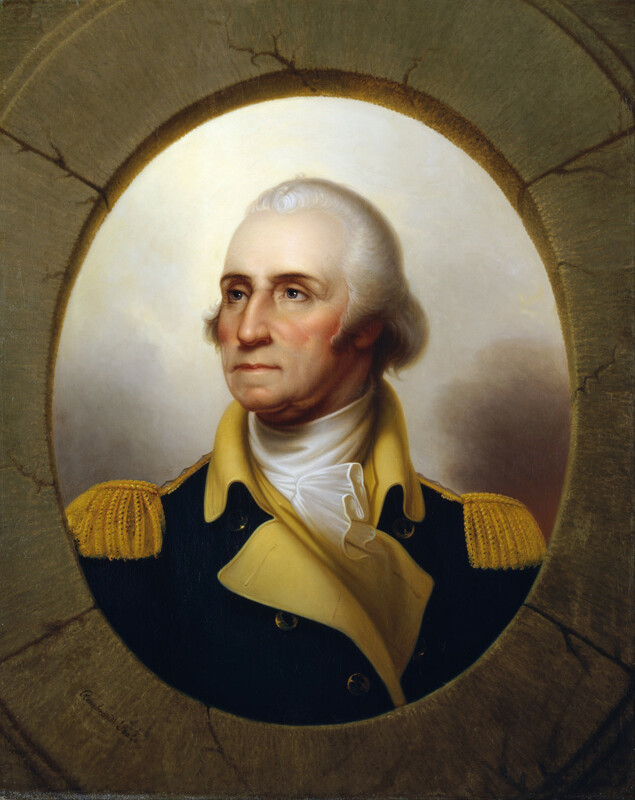 He was the first president of the United States, Commander-in-Chief of the Continental Army during the American Revolution, and a Founding Father of the country. He also presided over the writing of the constitution. Below are 20 George Washington facts. 1. George Washington was born near present-day Colonial Beach in Westmoreland County, Virginia. 2. His parents, Augustine and Mary Ball Washington were moderately wealthy Virginian gentry. His father was a tobacco planter who owned many slaves. 3. He began school at the age of six. When he was 15, he left to become a surveyor. His father died when he was eleven, consequently, his mother wanted to send him to Appleby School in England (where his brothers were educated) but didn't have enough money to do so. 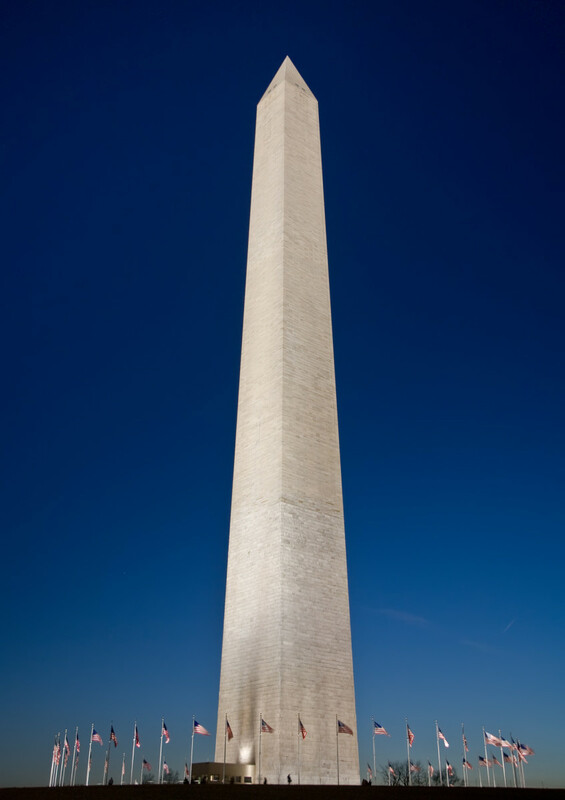 Washington towered above most of his contemporaries, standing six feet, two inches tall. He weighed around 200 pounds. He was one of the biggest US presidents. 4. Washington was appointed as a district adjutants (militia leader) in Virginia in February 1753, with the rank of major. 5. When he was 26, he married Martha Dandridge Custis, a wealthy widow. Custis already had two children. Washington never had any children of his own. 6. 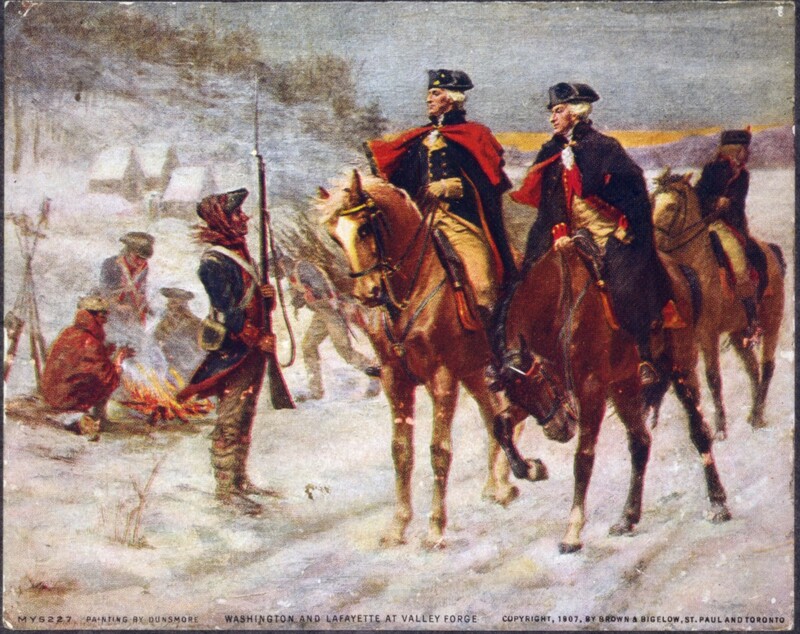 Washington took part in the French and Indian War (1754-1763). 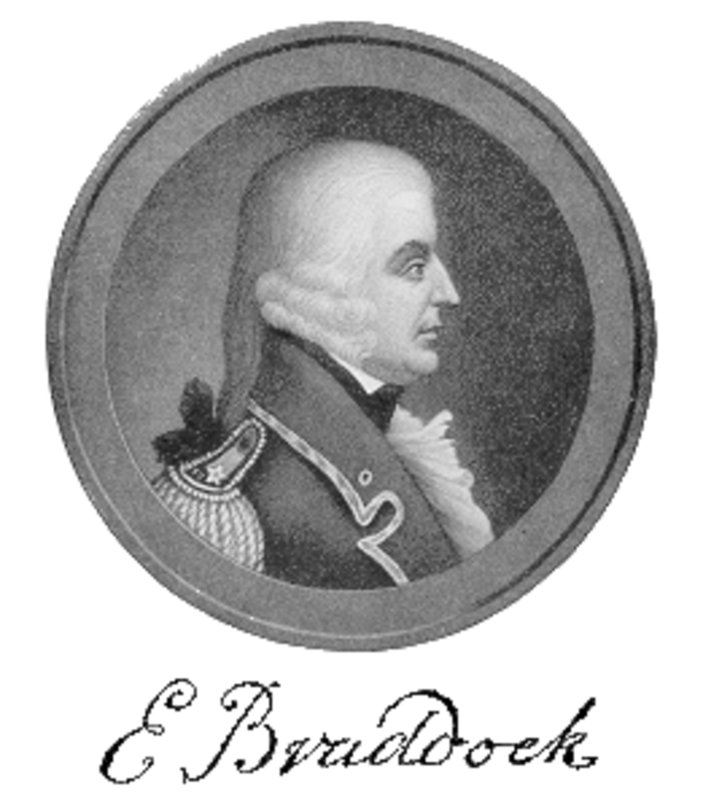 Washington served as an aide to the British General, Edward Braddock. 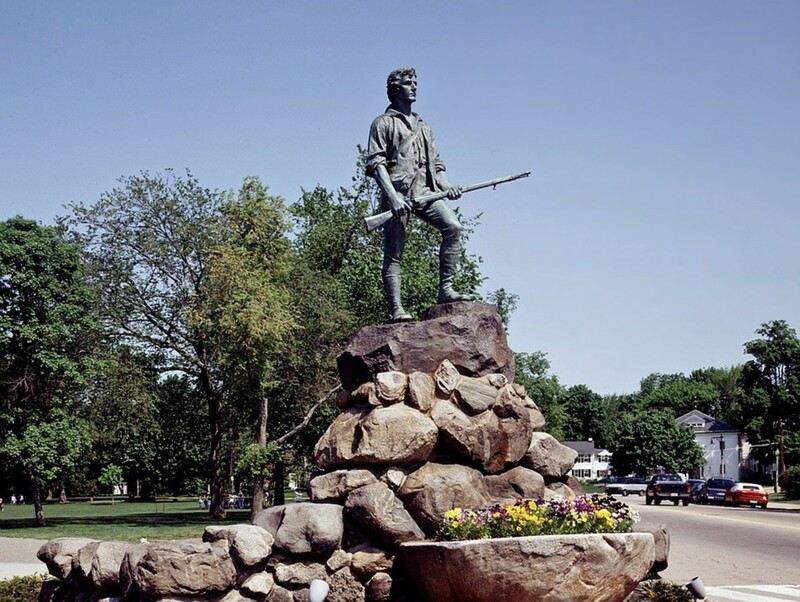 When Braddock was ambushed and killed by French forces during a battle, Washington rallied his troops, kept the unit together, and led them in an organized retreat. 7. Washington started losing his teeth in his twenties. Consequently, he ate a fairly soft and mushy diet. Some of his favorite dishes are said to include: cream of peanut soup, mashed sweet potatoes with coconut, and string beans with mushrooms. Washington had lifelong teeth issues. He lost his first one aged 22 and by the time he was president, he only had one left. He had several sets of dentures made - none of them made of wood, as often stated. The set he had when president were made from hippo and elephant ivory, held together with gold springs. The toothache left him in constant pain, for which he took laudanum. 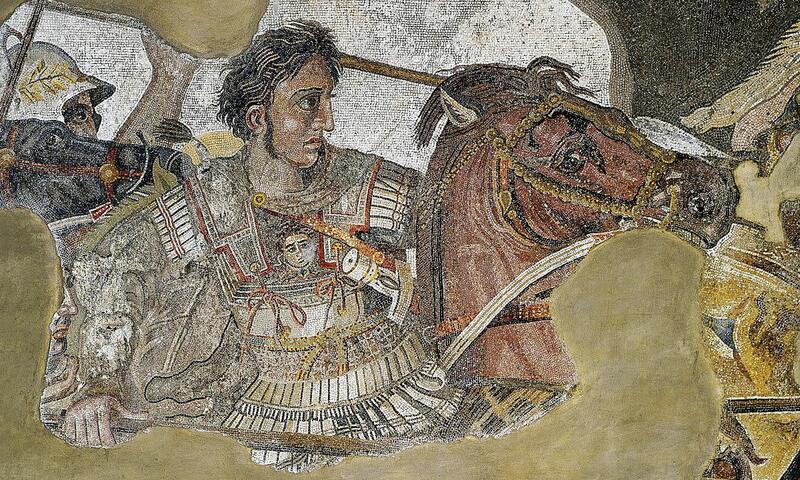 Nobody is sure why his teeth were bad, but he was given mercury oxide medicine as a child, which may have contributed. 8. In 1755 he was made Colonel of the Virginia Regiment and charged with defending its frontiers. With 1,000 men under his command, Washington was known as a disciplinarian who believed strongly in training. 9. From 1759 until the outbreak of the American Revolution, Washington managed his lands in the Mount Vernon area and served in the Virginia House of Burgesses. As a planter, Washington felt that he was treated unfairly by British merchants and restricted by British regulations. He voiced his objections to British policies and took a leading role in the growing colonial resistance protests. 10. In May 1775, he was elected Commander in Chief of the Continental Army at the Second Continental Congress in Philadelphia. 11. Washington's tactics against the British were to harass them when possible and avoid direct confrontations. He would get his troops to gradually retreat and then suddenly attack. 12. 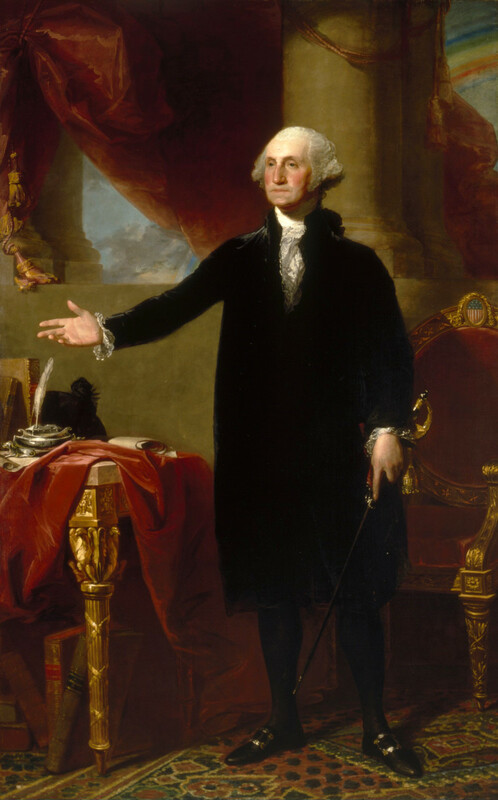 Although the British army were superior in military terms and more experienced, and Washington lost many of his battles, he never surrendered his army during the war. He relentlessly fought the British right through until the war was over. 13. 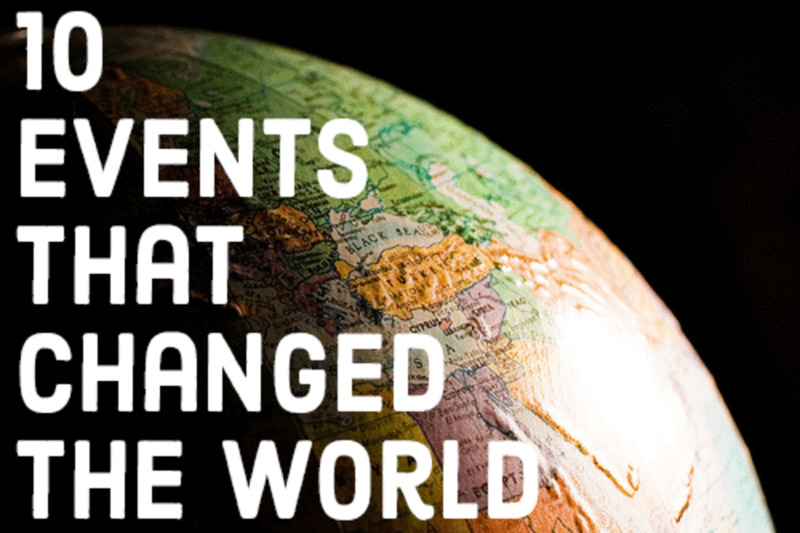 The Revolutionary War with Britain was grueling and lasted from 1775 to 1783. 14. After the war was won, Washington resigned his commission as commander-in-chief, stunning many European aristocrats who expected him to declare himself monarch. 15. Washington's desire was to retire back to Mount Vermont, but problems were developing with the Articles of Confederation. 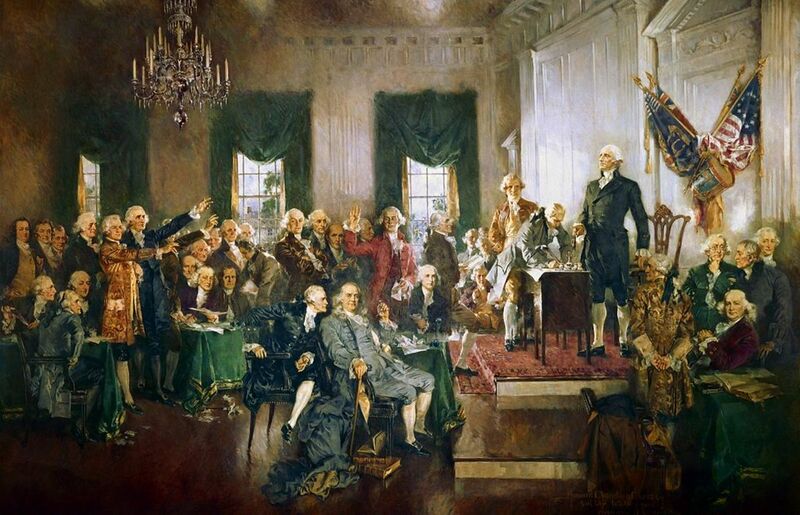 In 1787 he was persuaded to attend the Constitutional Convention in Philadelphia. 16. 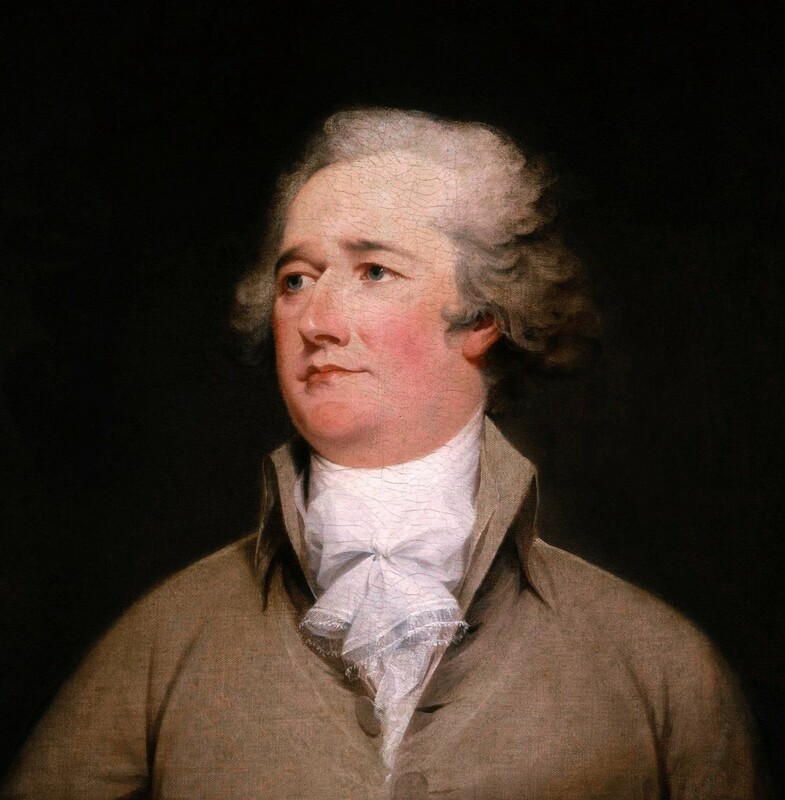 He was unanimously elected president of the Convention and oversaw the writing of the new constitution, which was ratified by all thirteen states. 17. The Electoral College elected Washington as the first president of the US in 1789. He is the only president in the history of America to be voted into office unanimously, and he achieved it again for his second term in office. Although Washington was involved in the planning of the nation's new capital city that was named for him, he never resided there. During Washington's time, the capitals were New York City, followed by Philadelphia. 18. In 1793, following the French Revolution, a war broke out between Britain and France. Washington decided to be neutral and allow the US to become stronger. 19. In 1796 Washington issued his Farewell Address, seen as one of the most important statements of republicanism. 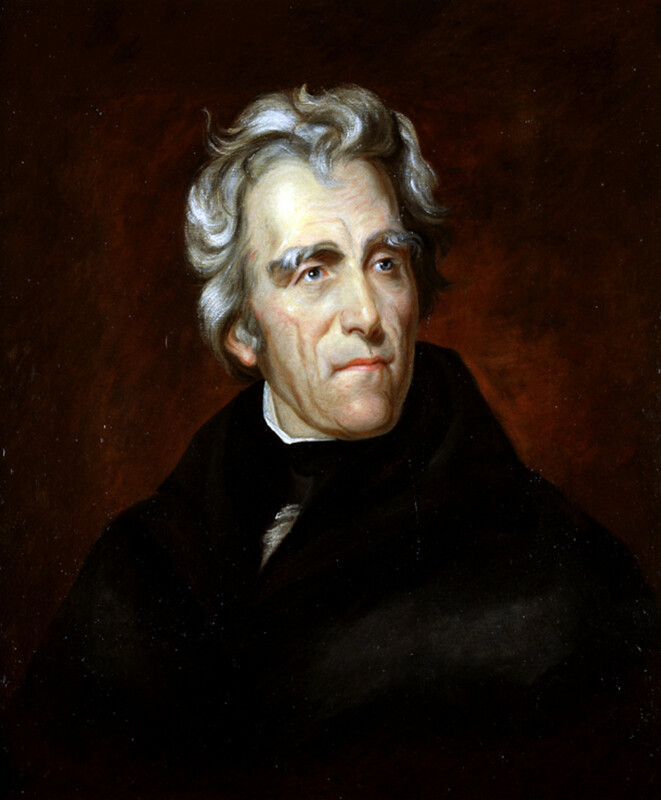 In it, he he urged Americans against bitter political partisanship and geographical distinctions. In foreign affairs, he warned against involvement in European wars and long-term "entangling" alliances. 20. On Friday December 13th 1799, Washington awoke with a sore throat. He had spent the previous day inspecting his plantation on horseback in freezing conditions. His condition quickly deteriorated and at around 3 o'clock the following morning he awoke with difficulty breathing. Following the standard medical practices of the time, Washington underwent extensive bloodletting. He died at Mount Vernon at approximately 10 p.m. on Saturday, December 14, 1799. He was aged 67. His final words were recorded as being: "'Tis well." How many pets did George Washington have? Washington had more than three American Foxhounds, four Black and Tan Coonhounds, an Andalusian donkey, two horses, a parrot, a greyhound, and five stallions. 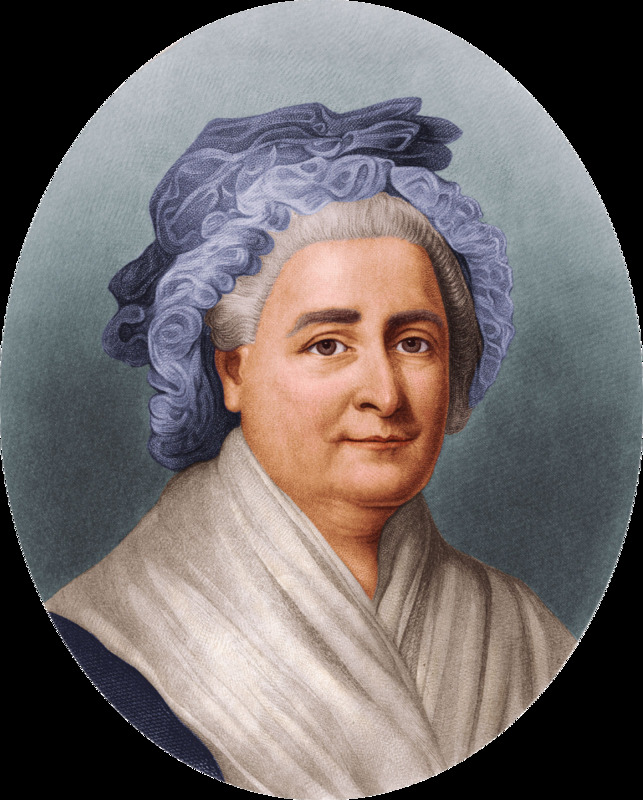 Washington died on December 14, 1799, aged 67. Why was George Washington so honest? The story of George Washington damaging his father's cherry tree and then owning up to him later is generally considered to be a myth by historians. The source for the original story is unreliable, so it could be true or false. What were George Washington's last words?